If you want to test Geotextiles, Geotextile membrane, Geogrids, Geonets etc , you can find more here. 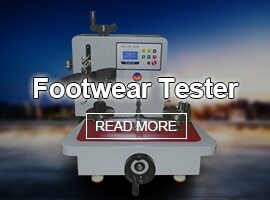 If you want to know more testing machine for leather , Please click here. If you want to set up Lab Weaving and Knitting . Click here and get more information. FYI Best full solution for Laboratory Testing instruments, Equipments, Machines. Our specialist technology and five-star service and make you save the time and the cost . Whether you’re a beginner or a professional. If you need any help. Our technicians will provide you with the best service. FYI Professional R&D department supply best service to customer and supply customized machine improving and enlarging our supply. FYI offer competitive price to our customer . And 100% Guarantee our quality . Your good choice, better purchase and best comforts! Marketing since 1970s. 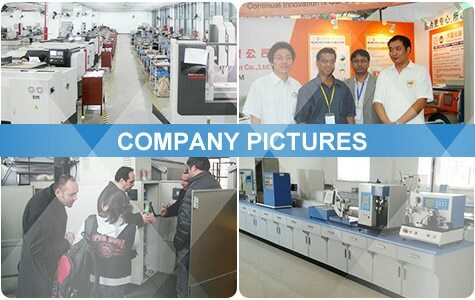 We have rich experience in Lab Instrument . We have more than 20 agent service center worldwide. Our special sales team supply quickly action. 7days (24 hours) Service is at your convenience. Hefei Fanyuan Instrument Co., Ltd. (FYI) is one of the top ranking manufacturers and suppliers of lab equipment worldwide. With our extensive experience and professional technology, we provide standard testing solutions to further control the quality, reduce the risk. FYI has been specialized in R&D, manufacturing, marketing since 1970s, have sold our products to more than 50 countries, have agent in over 20 countries. We are AATCC & ISO member, Our products comply with most international standards, i.e. AATCC, ANSI, ASTM, CSA, BS, DIN, EN, GB, IEC, ISO, JIS, M&S, SATRA, TM, UL, TAPPI, VDE, all the products have professional calibration & inspection before shipment. 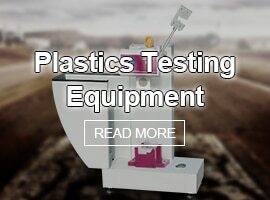 WHAT may customers SAY after they USE FYI Lab Testing Equipments or Machines? YES or NO? Many thanks and your service is very best with compare to others. It was realized by you during the email conversation. Thanks again. I am very grateful to FYI for providing qualified product with reasonable price. The pneumatic heavy duty padder we purchased runs very well, so our old machine has been idle for weeks now. Maybe cost can be saved if I knew FYI earlier. Thanks for you and Mr. Yu's hospitality and support when I was in China. You let me try new Chinese food every day and accompanied me to visit the ShanghaiTex. I am very very happy! I am very glad to make friend with you and Mr. Yu. He is professional & responsible engineer, very good guy!! Thank you for your kindly reminder. 2pcs Two Roll Mill machine have arrived at our company in good packing and we have installed them in our lab last week. The machine is intact and all spare parts are there easily to find. After checking by our engineer, the internal electronic structure was completely in accordance with European standards. Good job! Thanks for all FYI TEAM help throughout the big updating project of our lab. You and your team were helpful, professional, and courteous from my questions. Particularly, after 5 years of heavy use, the FY3600+ wheatherometer still performs perfectly, thanks to the upgrading service of lamp. We providing OUTSTANDING service to our customers. Work together with us from now !!! 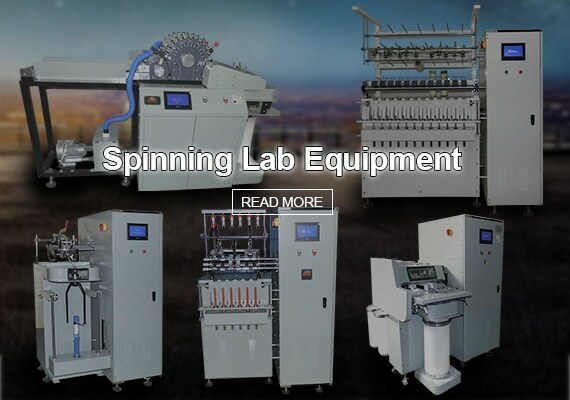 For textile industry, other CUSTOMERIZED machines.